Xiaomi has announced a temporary price cut on three of its smartphones. These smartphones include the Xiaomi Redmi 6 Pro, Redmi 6 and the Redmi 6A. The discount ranges from Rs 500 to Rs 2,000 for some of the variants. These offers are available at Xiaomi’s official website, Amazon.in and Flipkart. Also, apart from this, there are other offers available as well. The 4GB RAM variant of the Xiaomi Redmi 6 Pro will be available at Rs 10,999 instead of its original price, that is Rs 12,999. When it comes to the 3GB RAM variant, it will come for RS 8,999 instead of Rs 10,999. The discount offers started two days ago and today is the last day to get it. The 2GB RAM variant of the Xiaomi Redmi 6A is available at a cost of Rs 6,499 because of a Rs 500 discount. The original price of this smartphone is Rs 6,999. Now to talk about the Xiaomi Redmi 6. 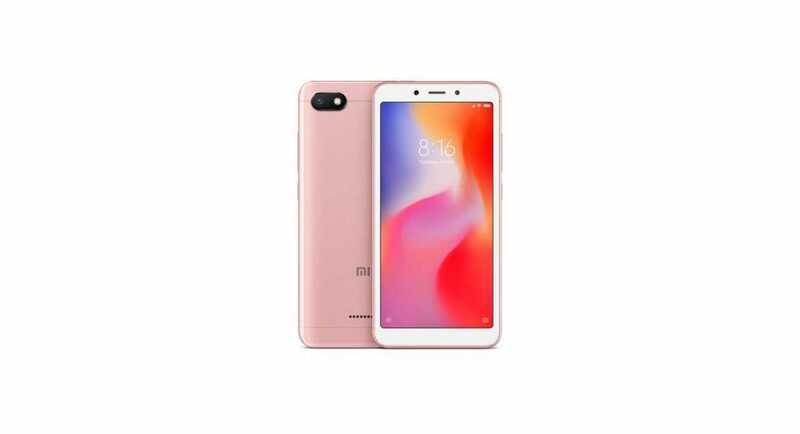 The discount for the Xiaomi Redmi 6 is only applicable for its 3GB RAM coupled with 64GB internal storage. While its original price is Rs 9,499, it is now available at a Rs 1,000 temporary price cut. Therefore, now the smartphone costs Rs 8,499. The discount on the Xiaomi Redmi 6 is already available on Flipkart as a part of the Flipkart Super Value Week sale. This offers also has a benefit of 10 percent discount for transactions made through the Axis Bank Buzz credit card. Over that, Flipkart is giving an instant discount worth Rs 1,800 as well as 20GB of extra data to Airtel subscribers. To recall, the Xiaomi Redmi 6 was launched in June last year. The smartphone sports an IPS LCD capacitive 5.45-inch touchscreen. It runs on Android 8.1 Oreo skinned with MIUI 9. The device is powered by Mediatek Helio P22 processor. There are two RAM variants that the Xiaomi Redmi 6 carries. This includes the 3GB RAM coupled with 32GB onboard storage and 4GB RAM coupled with 64GB onboard storage. With the help of a microSD card, the device can hold up to 256GB of additional data. The dual camera setup includes a 12MP and a 5MP sensor. The front camera on the other hand, that is meant for selfies comes with a 5MP sensor.